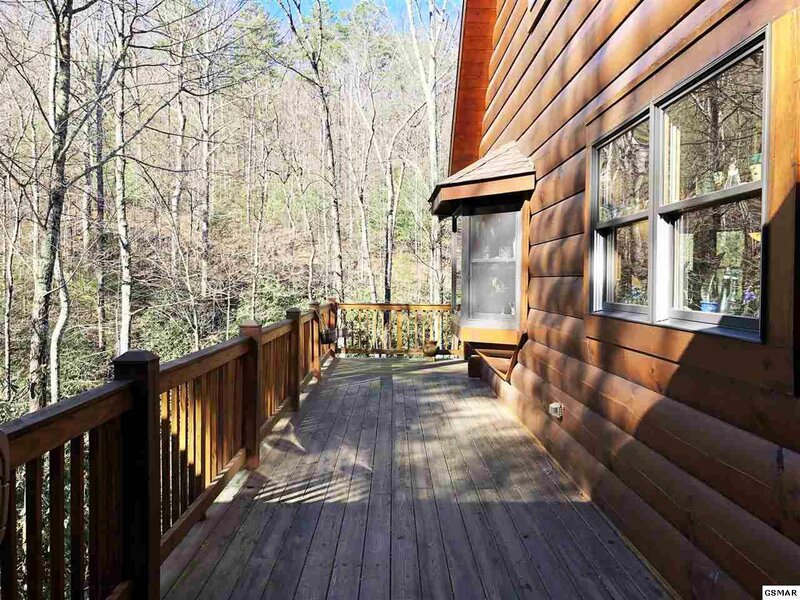 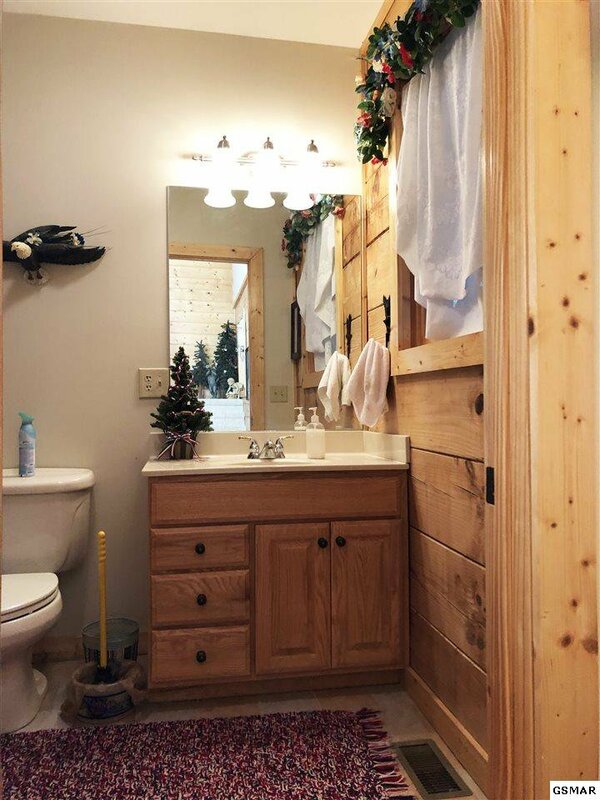 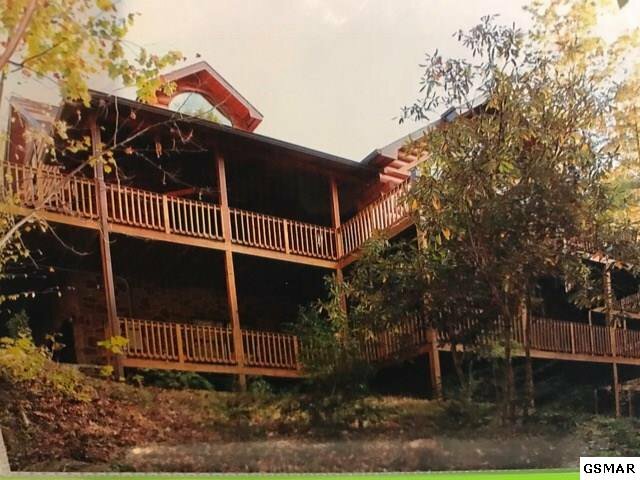 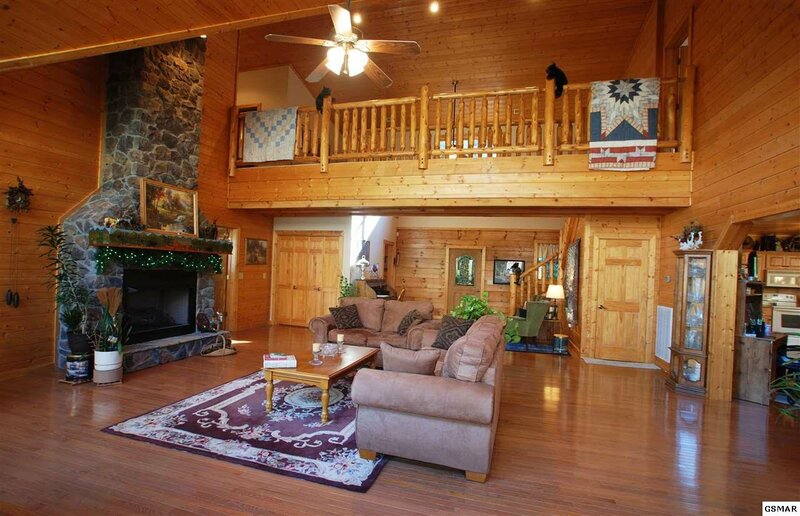 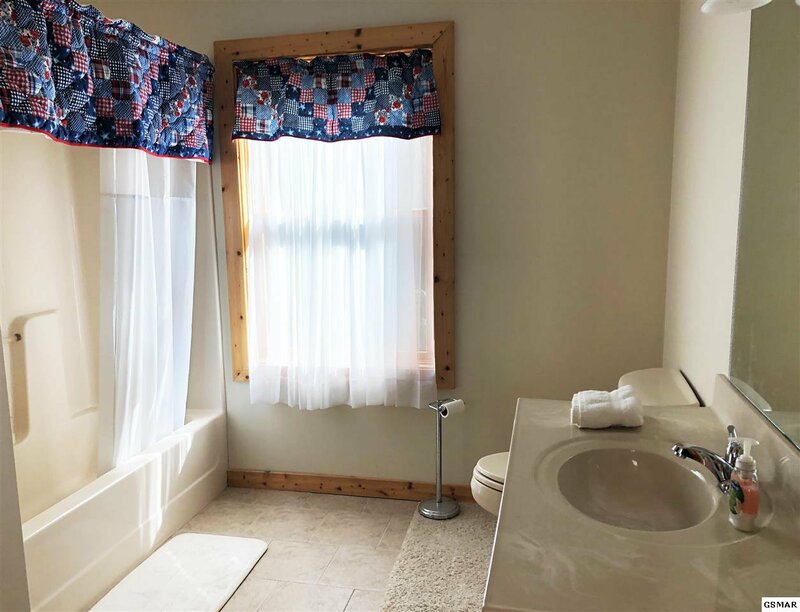 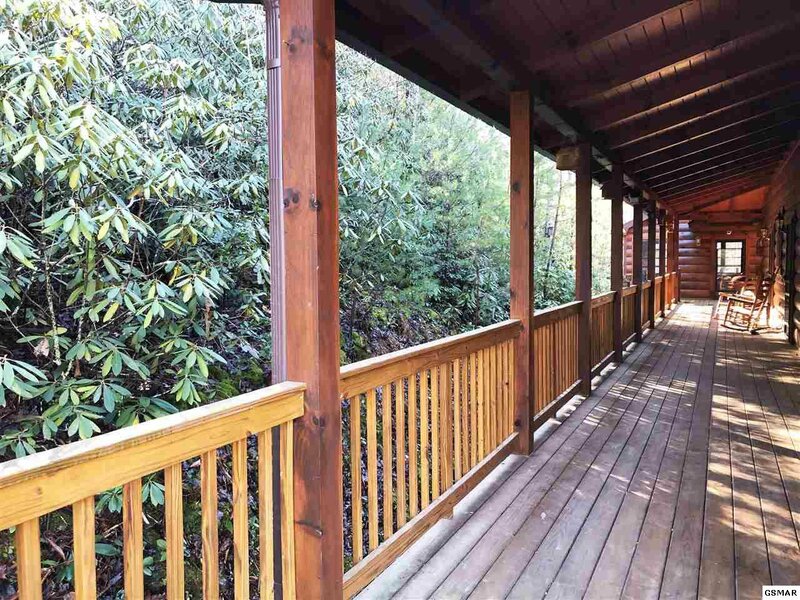 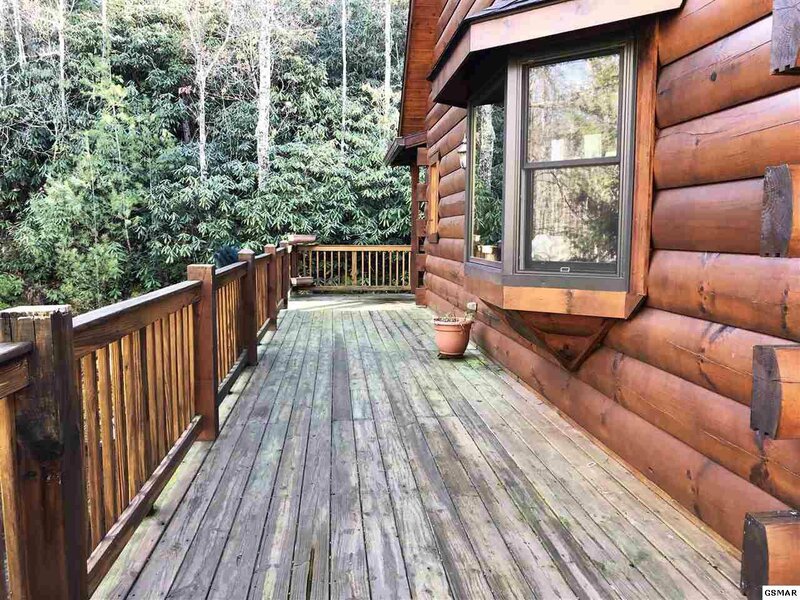 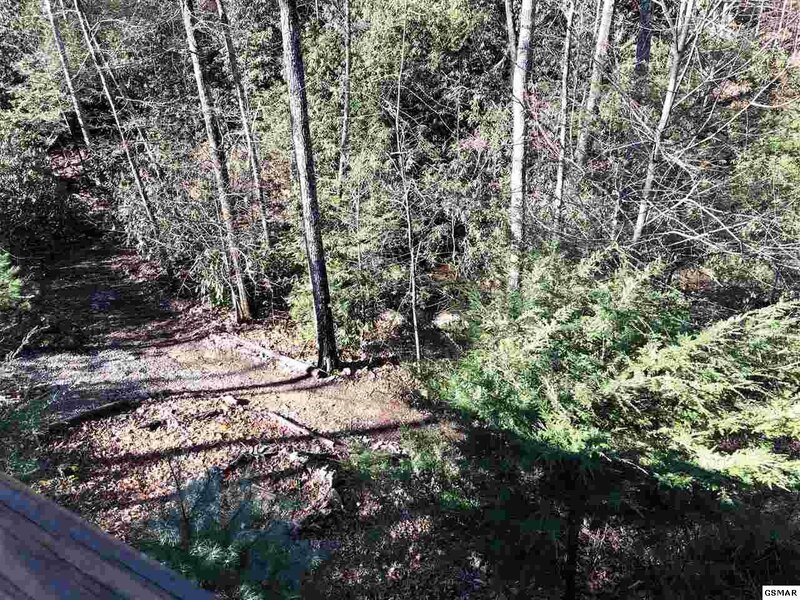 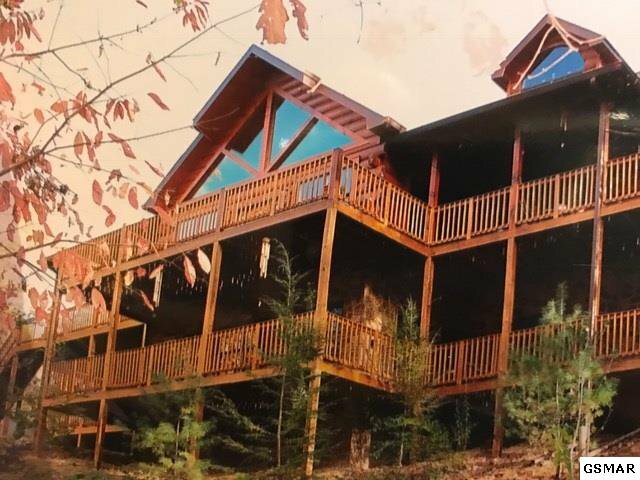 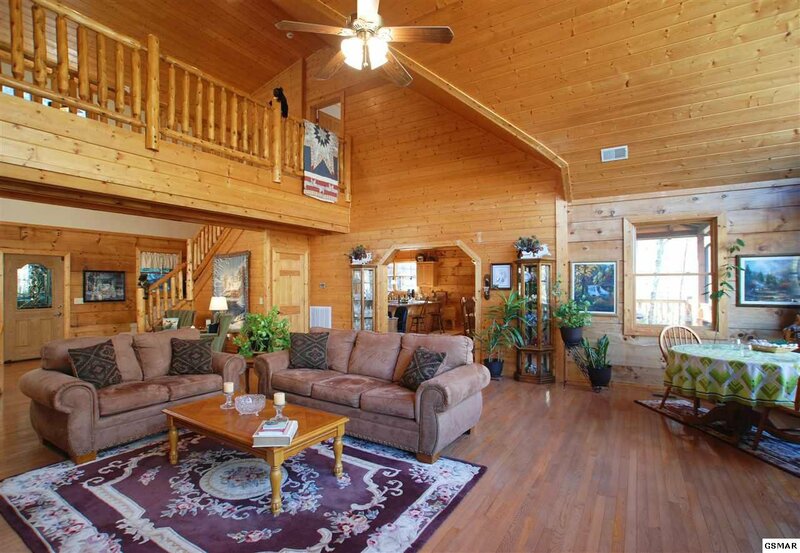 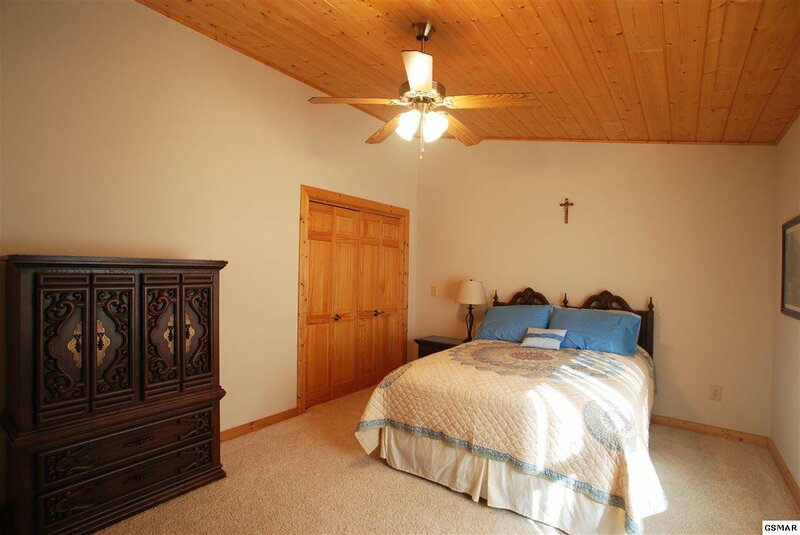 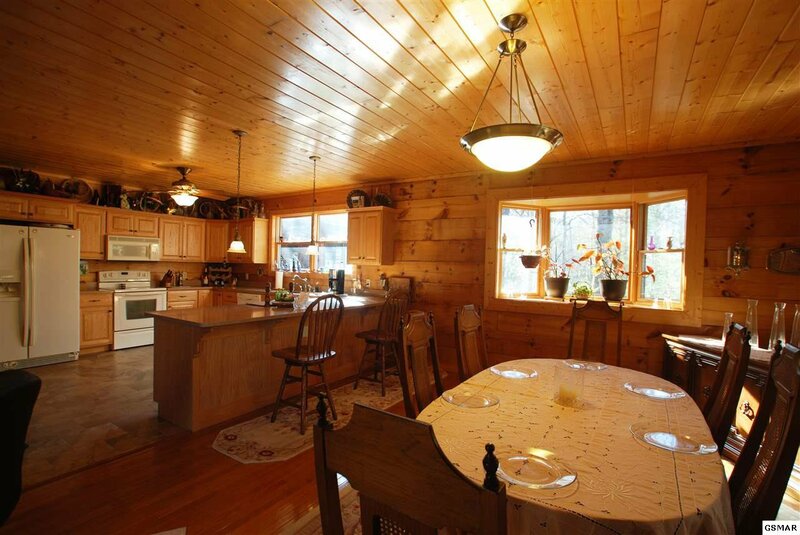 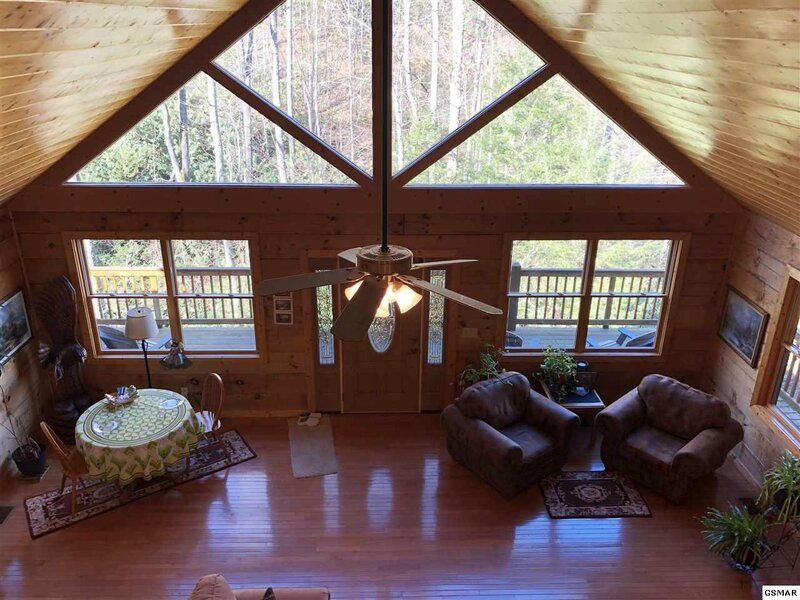 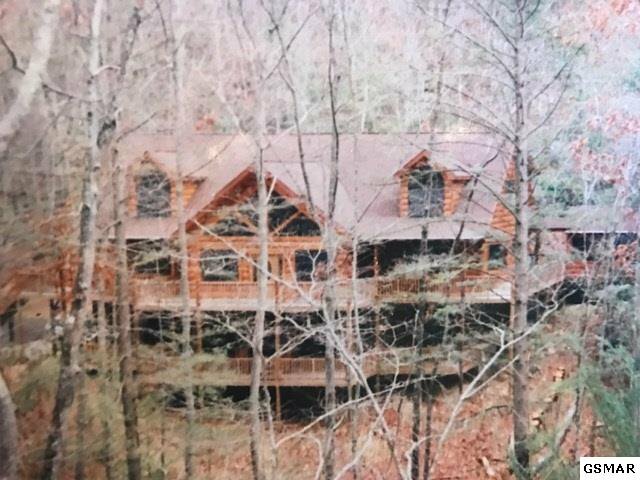 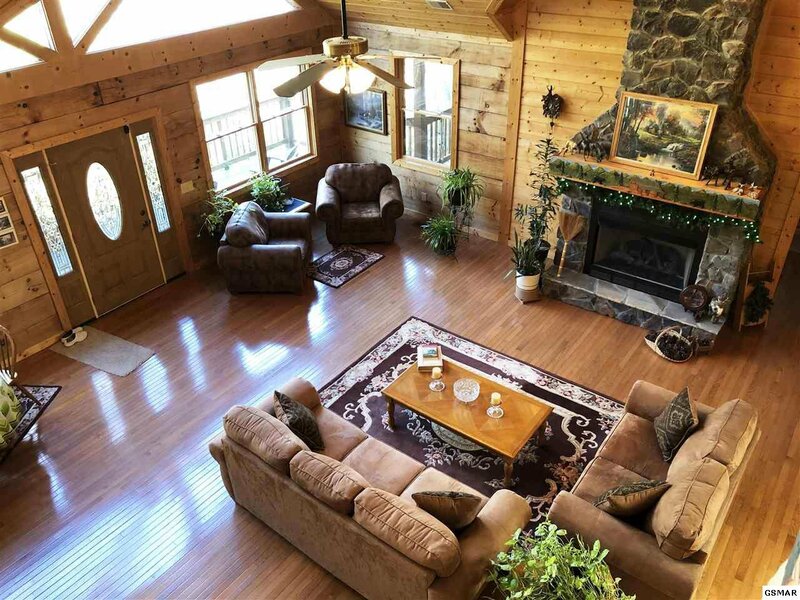 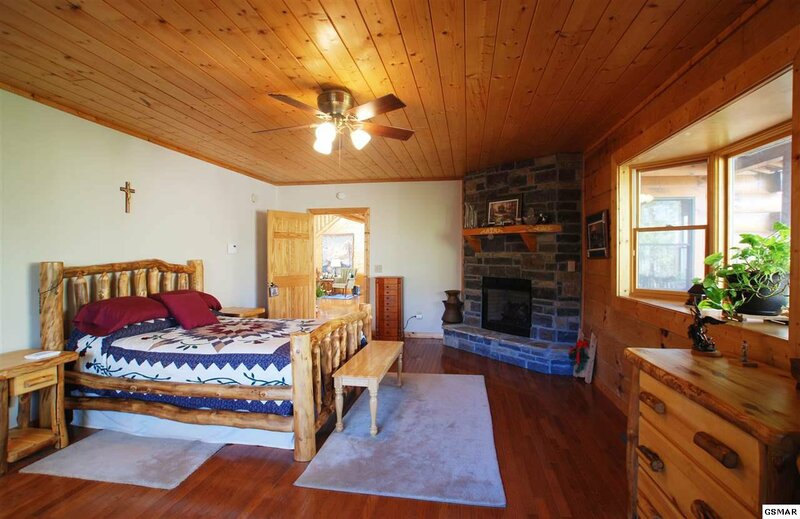 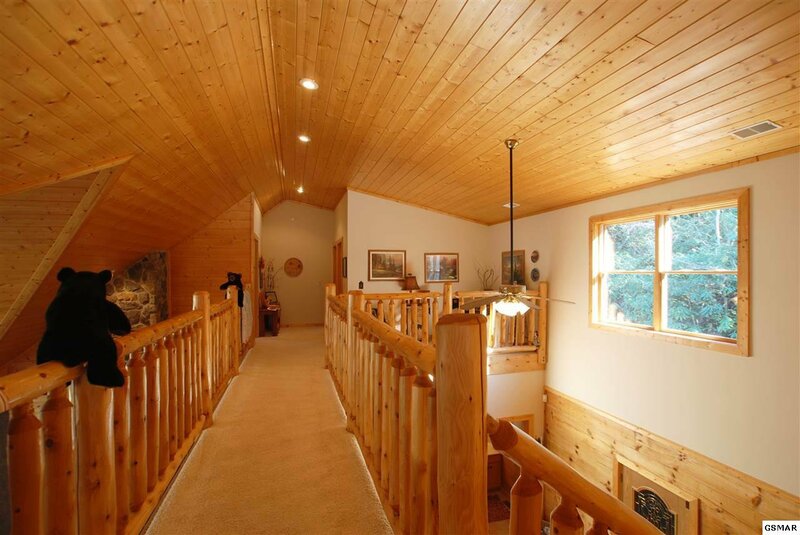 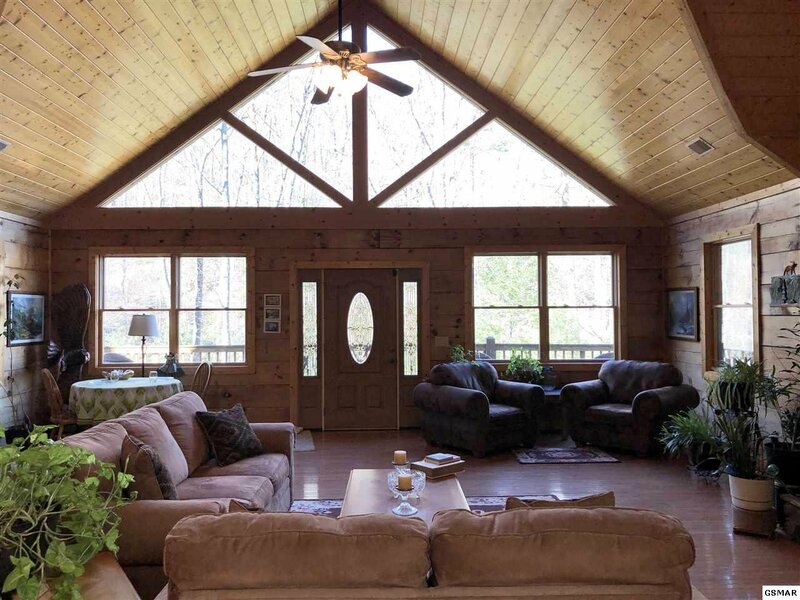 This cabin is a must see to enjoy all the amenities such as red oak wood flooring, tiled bathroom flooring, whole house backup generator system, new furnace and air conditioning system by train. 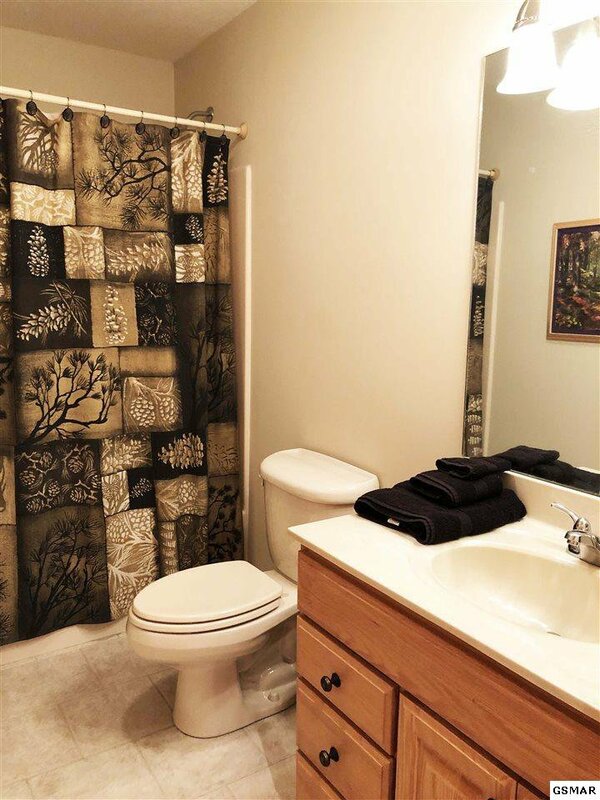 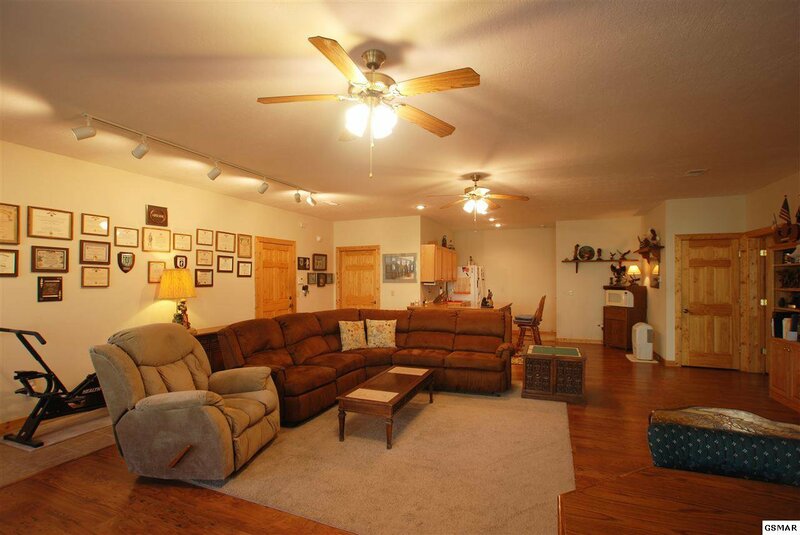 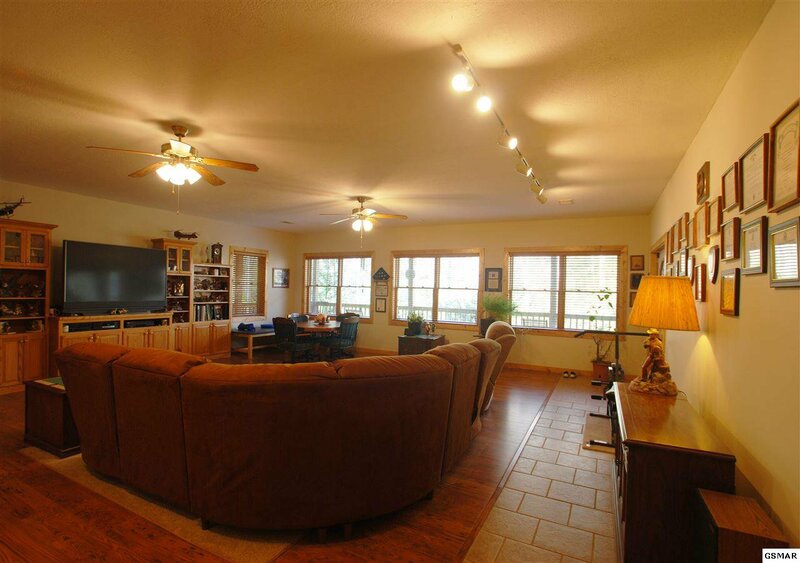 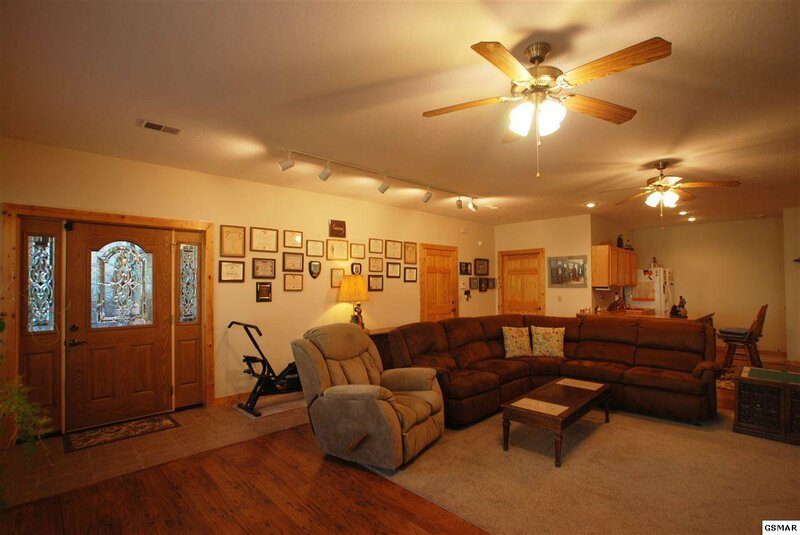 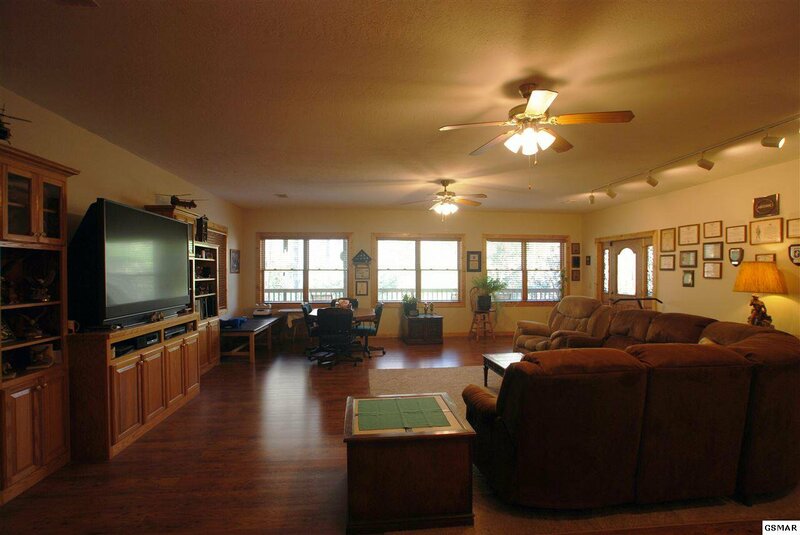 Home features a walk around deck and lower level covered deck and also has oversized 2 car garage. 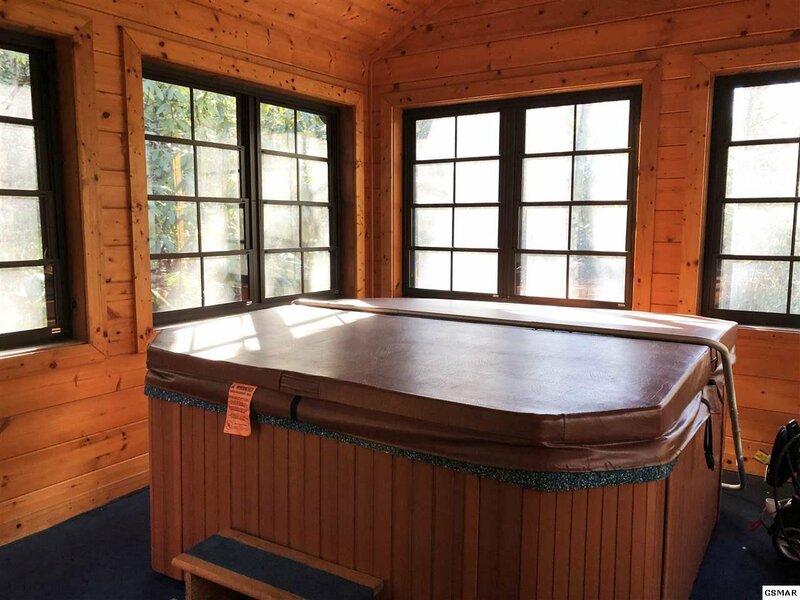 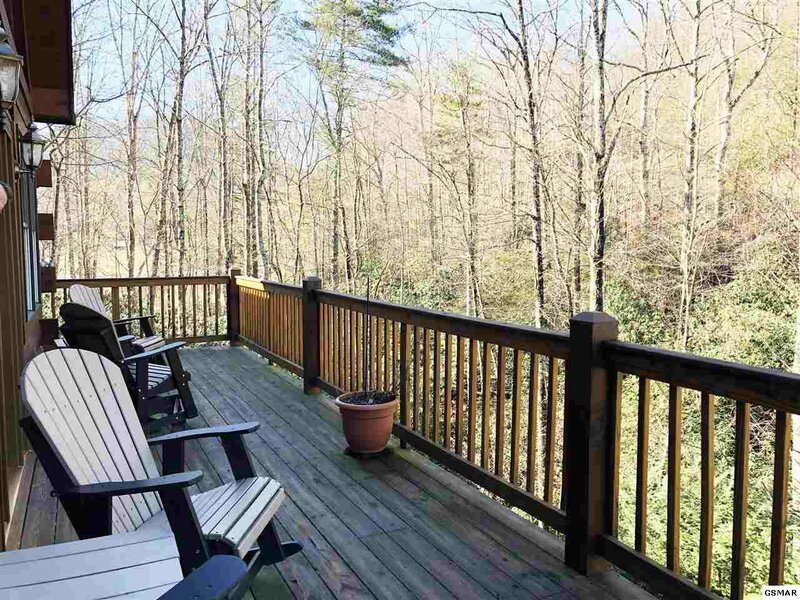 There is a hot tub room screened in porch. 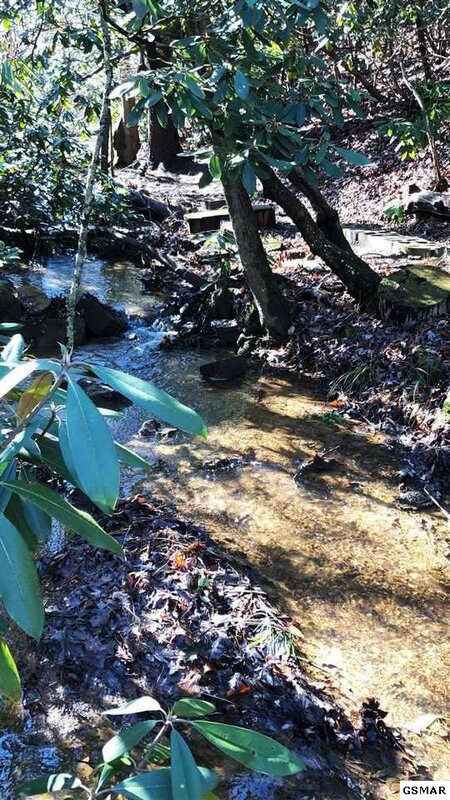 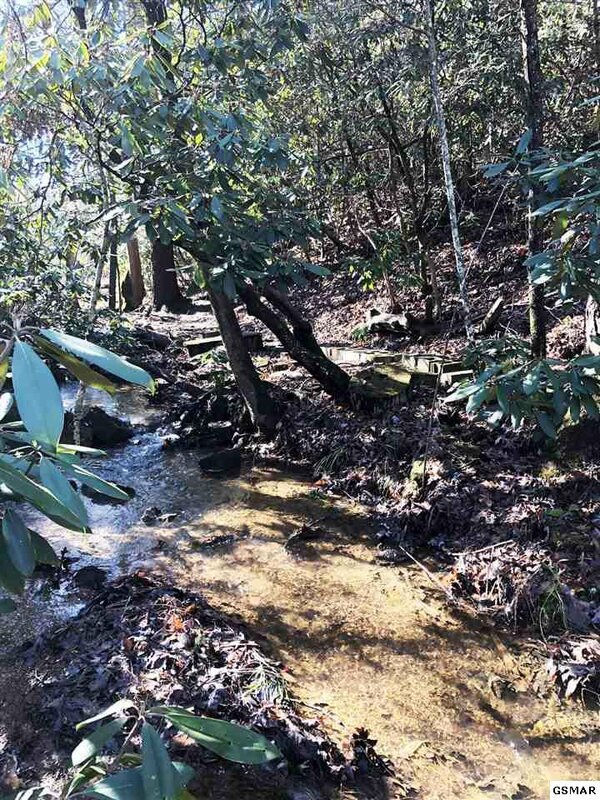 The 2.11 ac.+/- lot also has a creek. 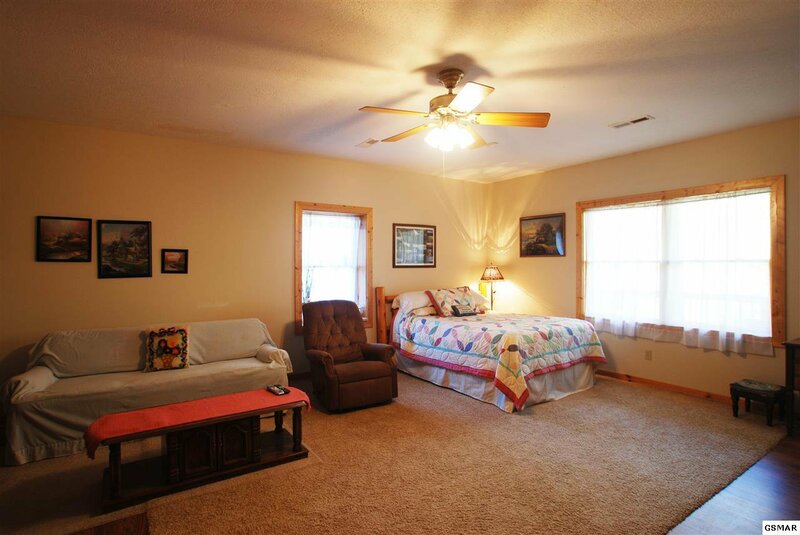 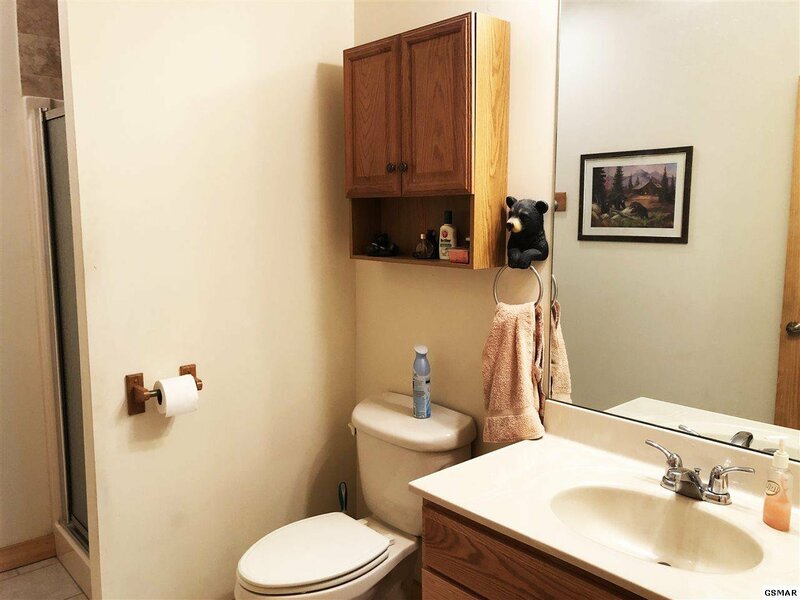 Square footage amount is from seller and tax records. 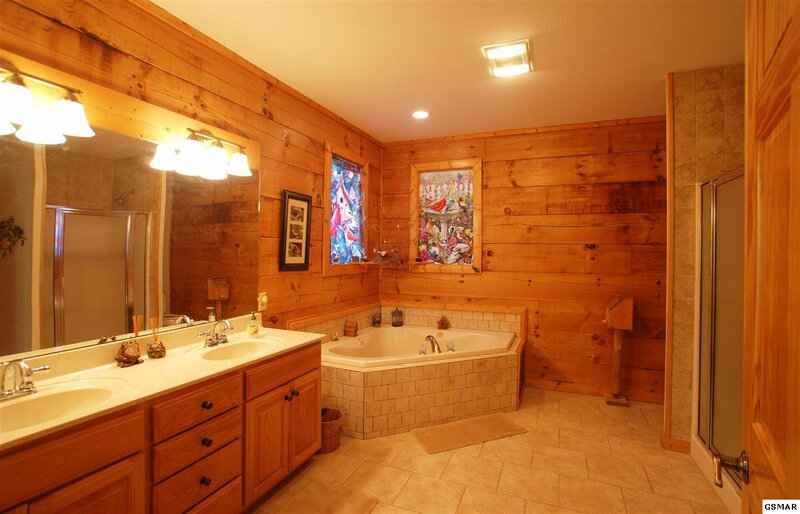 All information is deemed to be correct but not guaranteed. 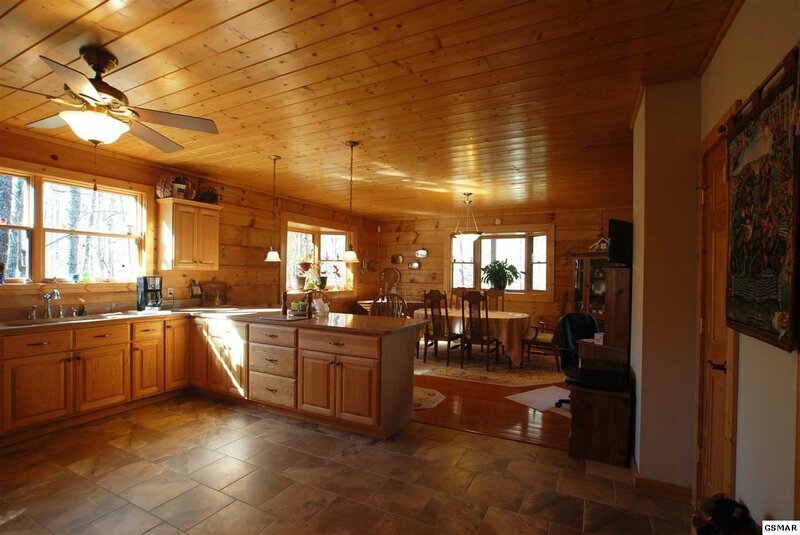 Buyer should verify all information that is important to them before making offer.